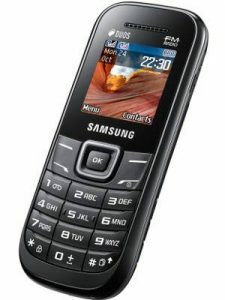 Samsung E1207 is the product of a South Korea-based multinational company, which was founded on March 1, 1938, by Lee Byung-chu at Daegu, South Korea. Samsung is the largest mobile company in South Korea and one of the most popular mobile phone company in the world have produced many phones of different specifications and price both featured phones and smartphones. 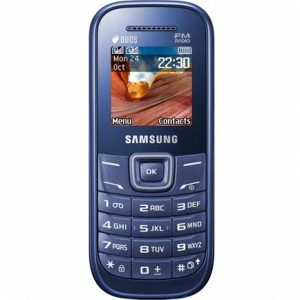 In February 2013, Samsung released its one of a kind affordable featured phone Samsung E1207 which was launched with its compact design and Anti-dust Keypad, it features 1.52 inches screen size producing a vibrant display. 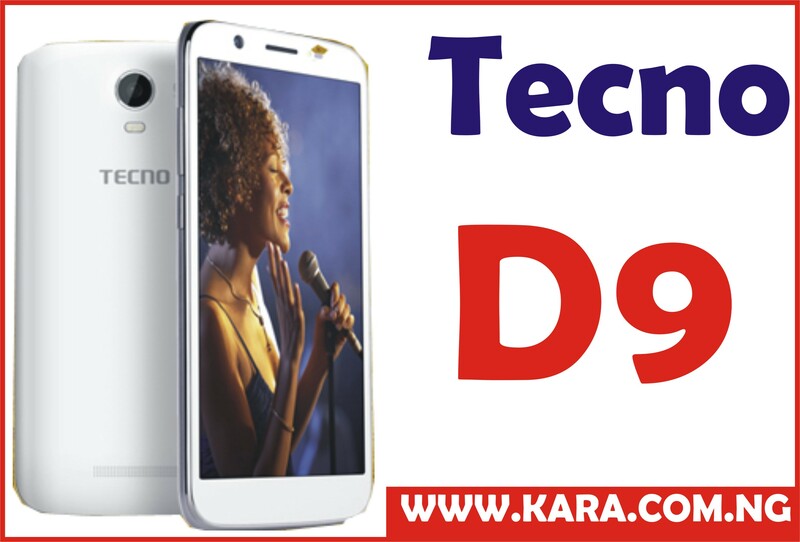 This 1.5-inche display phone has a resolution of 128 x 128 pixels which result to 119 ppi pixel density and a dimension of 108 x 45.5 x 13.5 mm with a weight of 65g. 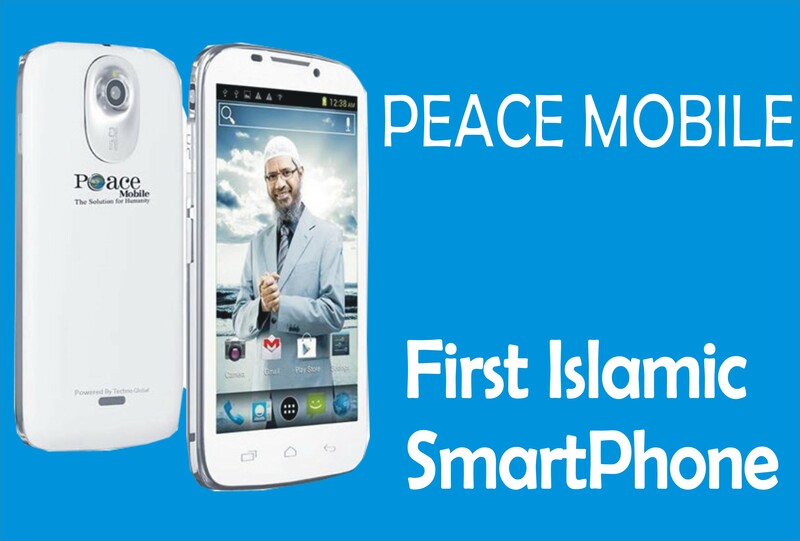 Samsung E120 features TFT display type and display colour up to 65 thousand. This device is a simple bar shaped phone with an alphanumeric keypad. Samsung E120 is powered by a battery capacity of 800mAh, though Samsung record when it comes to device battery is good not the best, however, this entry level phone battery is able to keep their user busy for up to like days depending on the level of usage. 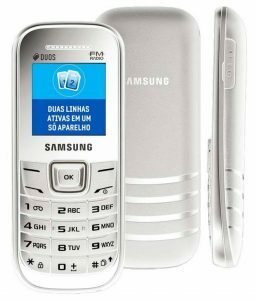 In addition to all these specifications, Samsung E120 is a Dual SIM mobile phone which enhances the user to enjoy using two SIM together in a phone. it also operates on 2G networks of 850/1900 and 900/1800 MHZ frequency with a storage memory of 8GB for storage of numbers and messages. 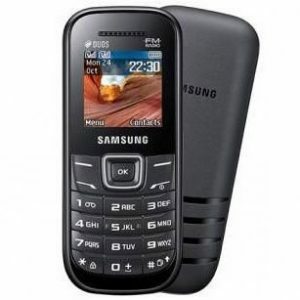 Where To Buy Samsung E120 in Nigeria. 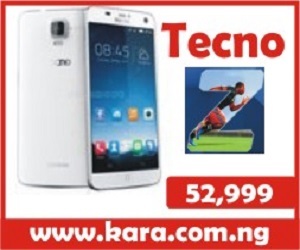 Looking for where to buy Samsung E120 in Nigeria? It is very simple and stress-free, to avoid buying the fake product, the best option and the smartest move is to order from an online shopping store. 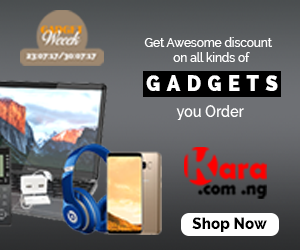 The best online shopping website to buy your Samsung E120 is Kara.com.ng. where you can order your preferred series at the best selling price in Nigeria and also enjoy fast delivery to any location in Nigeria.